"Help me get more traffic!" "Help me sell to more people"
"Help me turn my customers into repeat customers"
These are three of the highest priority goals Ecommerce Entrepreneurs and Shopify Store Owners focus as they — like you — work on growing their store. The best way to transform your store into a sales machine more powerful than Iron Man? Search Engine Optimization and Email Marketing. Search Engine Optimization helps you get more customers, like your best customers, and it's a strong, steady, durable source of traffic. Who Is This Person Talking To You? Shopify Store Owners: I'm Kai Davis, a Shopify Marketing Consultant. I help Shopify Stores get more traffic and sell to more customers. Together, we'll use Search Engine Optimization to attract more visitors like your best customers and Email Marketing to turn your visitors into subscribers, your subscribers into customers, and your customers into repeat customers. With over a decade experience helping Ecommerce stores, let me help you Double Your Ecommerce. Start the conversation — Tell me about your store! To help them (and their customers) sell more, more often, to more people. I've been interviewed on a number of Ecommerce Podcasts including The Unofficial Shopify Podcast for my views on topics including "Brutally Honest SEO Advice for Ecommerce Entrepreneurs." I've written guest articles for sites including Shopify. I've spoken at conferences including MicroConf on how to develop a Unique Personal Brand as a Guest Expert on Podcasts. 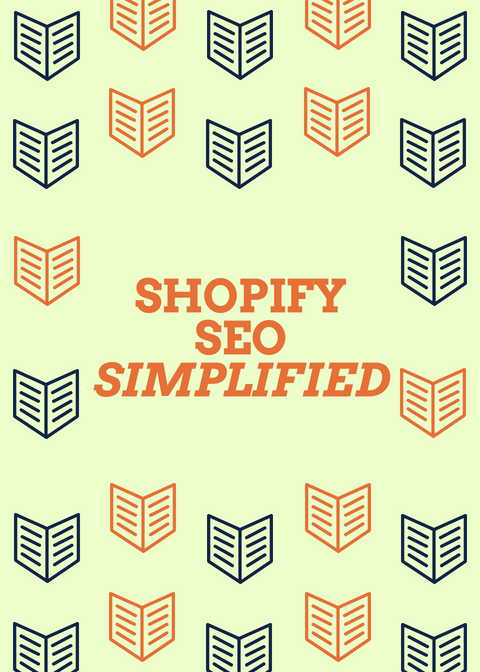 I'm the author of Shopify books and training products on marketing and personal branding for Shopify Store Owners, including "Shopify Search Engine Optimization Simplified." Are you looking for help turning your Shopify Store into a Sales Dynamo? Or perhaps you're looking for answers to your questions about Email Marketing, Search Engine Optimization, or Marketing Your Store. Interested in working together to grow your store?